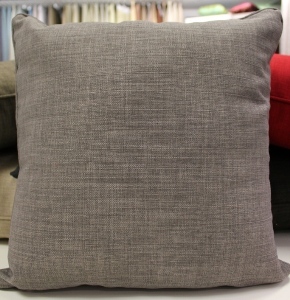 Aston Cushions are a lovely plain fabric design that comes in a great range of modern colour to bring your boring old couch back to life! 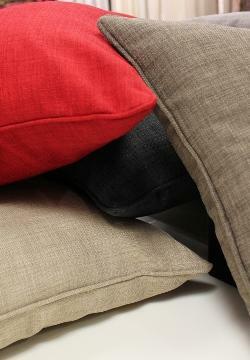 Check out the fashionable mocca colour or go for the elegant black to contract with your couch colour. 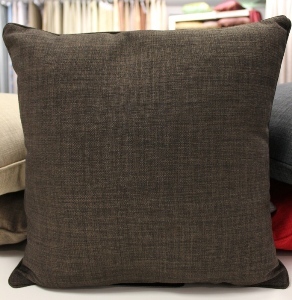 Astons fabric has a lovely consistant matt cotton texture that matches our Harlow Eyelet Curtain fabric very well. 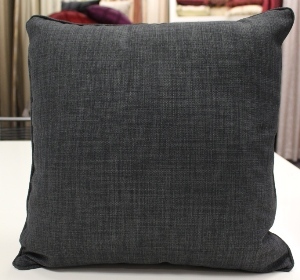 One cushion comes with the cover and the filler. The cover is 100% Polyester and is easy to keep clean. 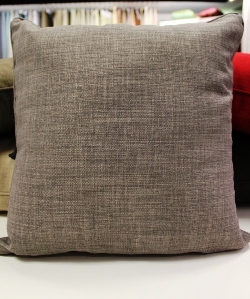 These Cushions are slightly larger than our standard sizes as they are 45cm x 45cm when filled. Care instructions: Cool Hand Wash only, Do not bleach or tumble dry, Do not Dry Clean, Use cool Iron. There is a standard $10 additional freight charge added to any cushion order over and above any other freight charges as these are bulky items to ship.